Whether you're training for competition, hoping to get in great shape, OR BOTH, we've got what you're looking for at URSA Academy in Ann Arbor. Our BJJ Classes are the best total-body workout in town, offering you a high-energy way to build strength and burn fat while you learn the ins and outs of this incredible discipline. 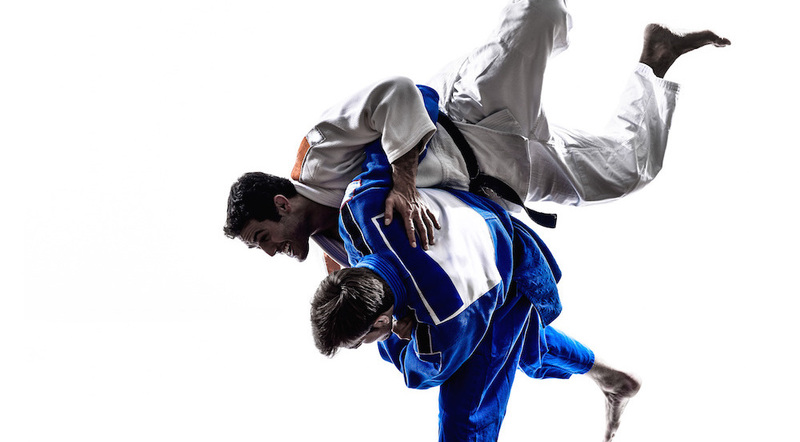 Brazilian Jiu-Jitsu is built around the concept that a smaller, weaker fighter can overcome a bigger, stronger opponent with the help of proper leverage and technique. See if you've got what it takes today! There's no better way to master every element of Brazilian Jiu Jitsu than with the help of our skilled instructors. In our GI and No-Gi BJJ Classes, you'll learn how to develop leverage over an opponent and use that leverage to your advantage during both standing and ground grappling. At URSA Academy, we are proud to train men and women of all skills and abilities, helping you learn this incredible discipline with scaleable exercises and support every step of the way. Because our BJJ Classes in Ann Arbor are high-energy and always exciting, you'll keep your heart racing from start to finish. And with the help of our targeted exercises, you'll build lean muscles that serve you in every position you find yourself in. Take The First Step Today - Learn More About Our BJJ Classes In Ann Arbor! Whether you're looking for a great workout or just hoping to sharpen your self-defense skill, our BJJ Classes in Ann Arbor are perfect for you. Learn how to use every inch of your body to gain leverage over an opponent and push yourself like never before to build total-body strength and agility. Get started today or learn more about everything we have to offer at URSA academy by simply filling out the short form on your screen!